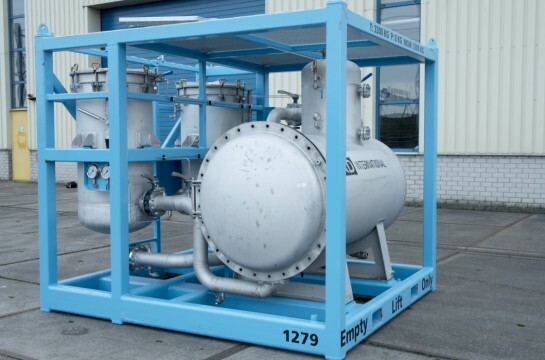 Cartridge filtration is the final safety step to protect the membranes and high pressure pump from any suspended particles. Polishing cartridges filters are in use in many applications. Reverse Osmose R.O. system manufacturers recommend final pre-filtration before the pressure pump and membrane filter with cartridges of < 5 micron. 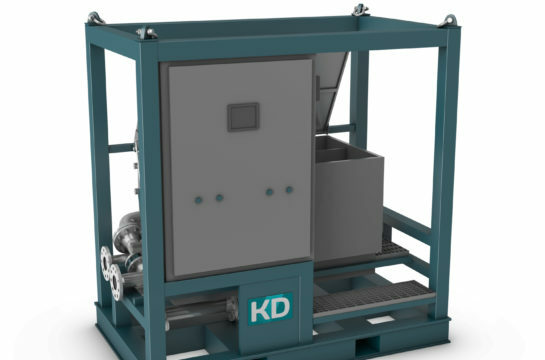 KD international offers a wide range of filter skids & replacement filter cartridges for Reverse Osmose plant polishing filtration. •	Protects membranes and high pressure pump. 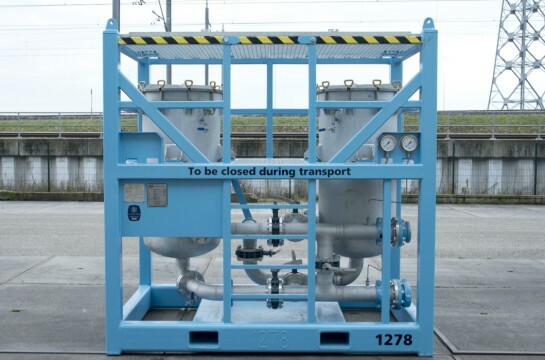 •	Removes any remaining suspended particles. •	Reduces membrane cleaning requirements. •	Reduces risk of fouling. •	Removes residual flocks and particles after multi media. (by regular inspections of used cartridges). •	Indicates extent of fouling with increase in pressure drop. 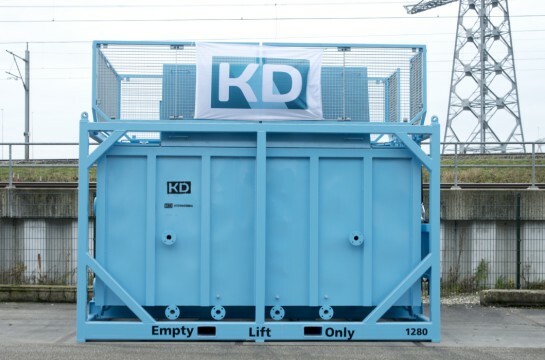 KD International delivers also R.O. Plants for offshore & land applications.